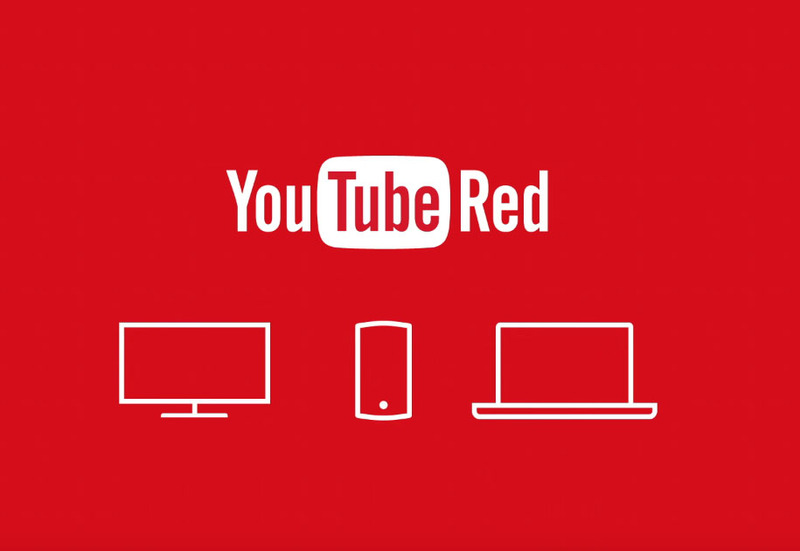 This morning, YouTube announced a new service called YouTube Red. The service has been rumored in the past, but we now officially know what it will offer to users who are willing to pay its $9.99 per month fee. The service kicks of on October 28. With YouTube Red, subscribers get an ad-free experience, whether they are watching videos or streaming music, there will be offline saving of clips, and background audio play on mobile, so you can continue listening to talks or tracks without having your screen on. Oh, it also includes a Google Play Music subscription at no additional cost. On the flip side, if you are a Google Play Music subscriber, you will also receive a free subscription to YouTube Red. Watch the video below, then head over to YouTube to learn more. A FAQ is included at the bottom that includes details about all of Red’s features. Edit: Some other notes below. When watching videos, a Red subscription removes pre-roll, mid-roll, banner, search, homepage, and in-video text ads. Of course, you could still see product placements with YouTubers because Google doesn’t have control over that. In the YouTube app, when saving for offline, you will be able to adjust the maximum space to use, see how much space is being used, and the quality of the video being saved. Videos will remain offline for up to 30 days. With background audio play, you get what you think you get – the ability to turn your screen off and continue hearing audio from the video you were watching. Update: Google has posted a blog post detailing the service that includes all of this info, along with news of special original series they created with YouTubers. Update 2: As a part of today’s announcement, Google also announced another new YouTube app called YouTube Music. More here.